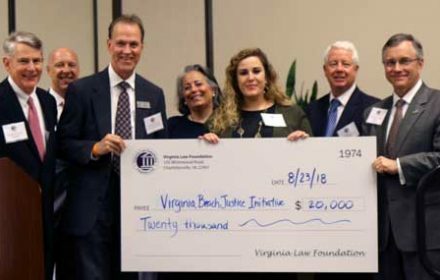 Patrick McKenna, Co-Founder and Director of the Virginia Beach Justice Initiative, describes how the Virginia Law Foundation’s grant has helped further VBJI’s efforts to support victims of human trafficking. 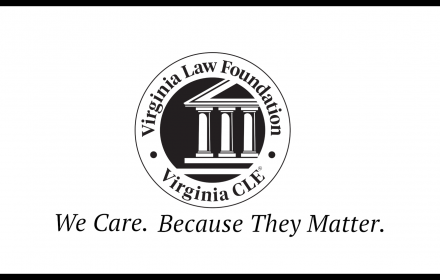 Video: Why do I support the Virginia Law Foundation? Monica T. Monday (Fellows Class of 2011), managing partner of Gentry Locke, discusses why she is proud to offer her support to the Virginia Law Foundation. 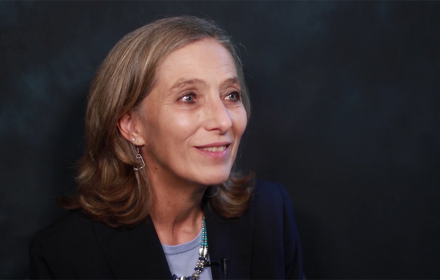 Video: Why is promoting access to justice and teaching the Rule of Law so important? 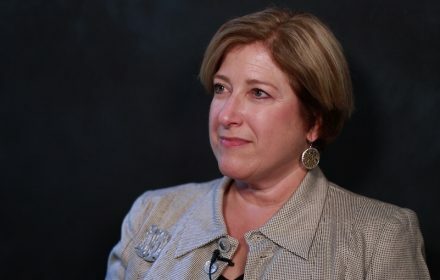 The Honorable Cynthia D. Kinser (Fellows Class of 2016), former Chief Justice of the Virginia Supreme Court, shares her thoughts on the importance of legal education for both lawyers and the general public.